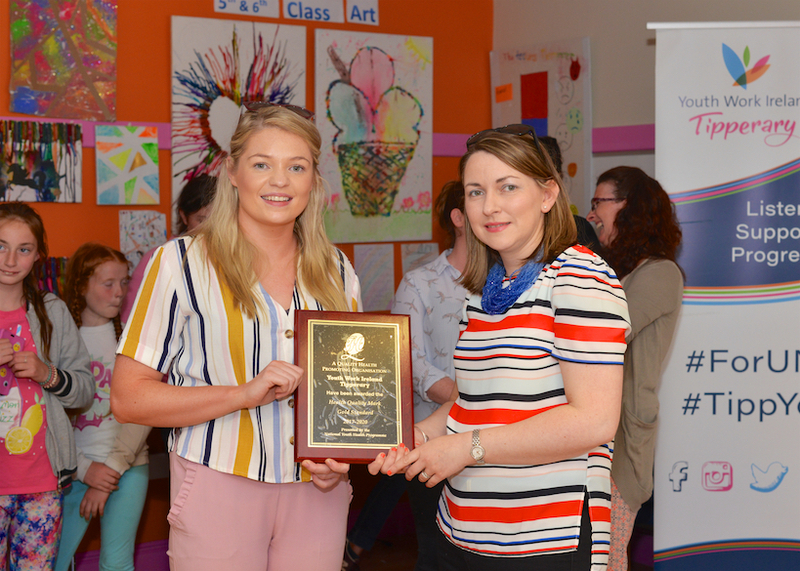 Rachael Treanor, Health Promotion Officer National Youth Council of Ireland presenting Youth Work Ireland Tipperary a Gold Standard Health Quality Mark (HQM) award for the 2nd time by the National Youth Council of Ireland (NYCI) in recognition of their work on health promotion for young people throughout Tipperary, at a special event held in their Tipperary Town HQ on Thursday June 21st. Front: Martha Lewandowska, Ash Maher, Amy Lowry, Lucy McCormack and Lauren Brown. 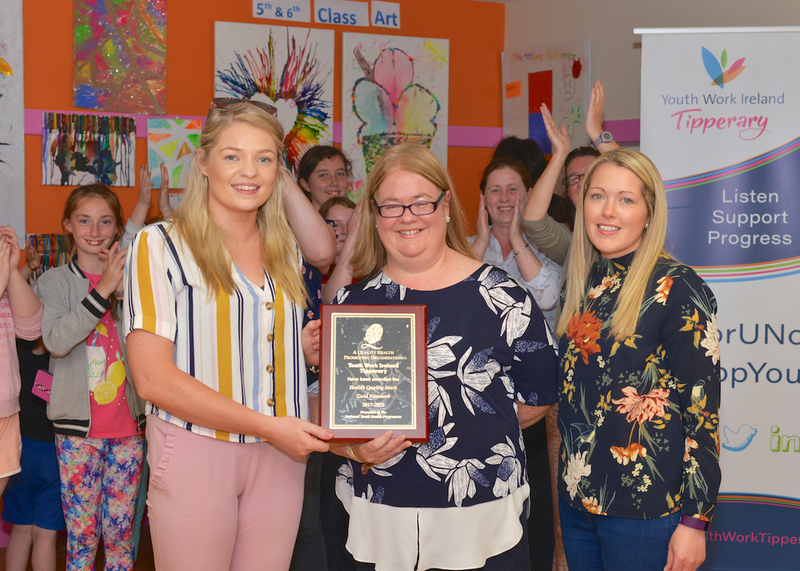 Youth Work Ireland Tipperary was awarded a Gold Standard Health Quality Mark (HQM) for the 2nd time by the National Youth Council of Ireland (NYCI) in recognition of their work on health promotion for young people throughout Tipperary, at a special event held in their Tipperary Town HQ on Thursday June 21st at 7pm. 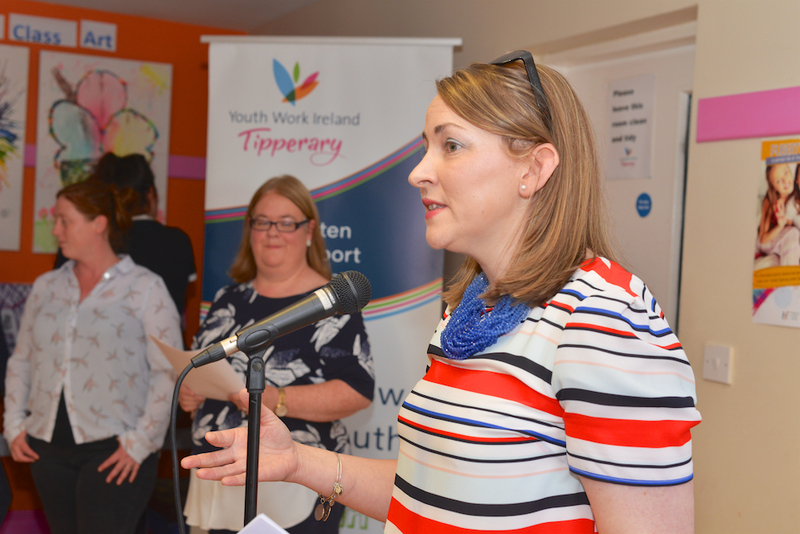 Ashling Sheehan Boyle Chairperson of Youth Work Ireland Tipperary opened the event by acknowledging all the hard work of the staff, volunteers and young people who have invested their time and energy to deeply embedding health promotion into our work. 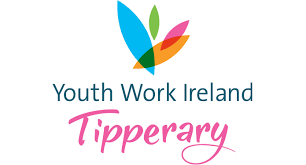 It is important to take the time to celebrate the actions completed to date and the impact that has been made in so many ways for young people in Tipperary . 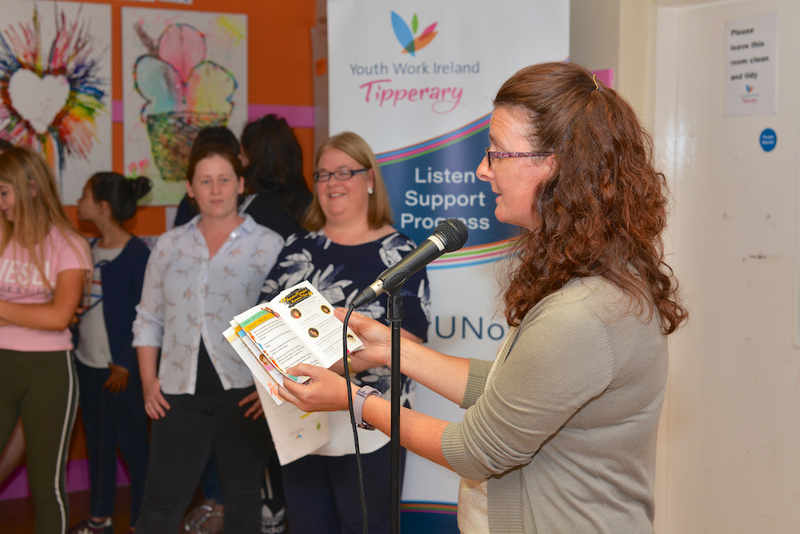 Youth work Ireland Tipperary has strived to incorporate health promotion across all our programmes. 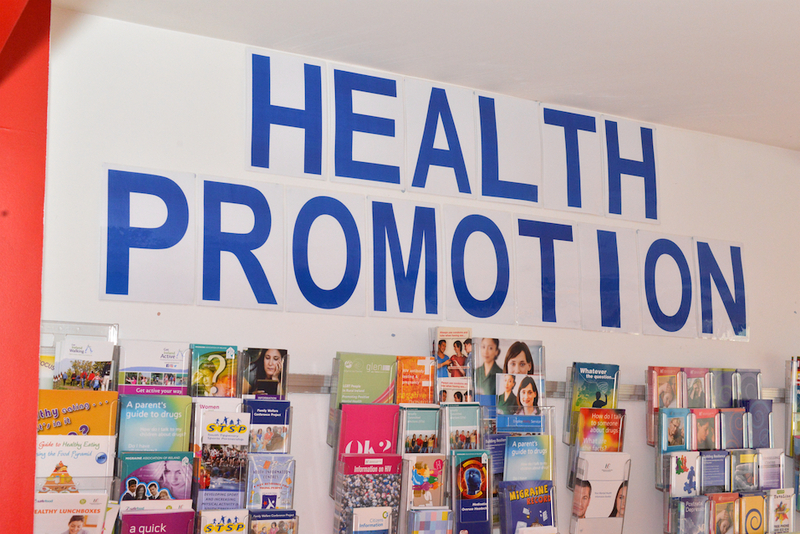 We have and will continue to include health promotion in our strategic plan. 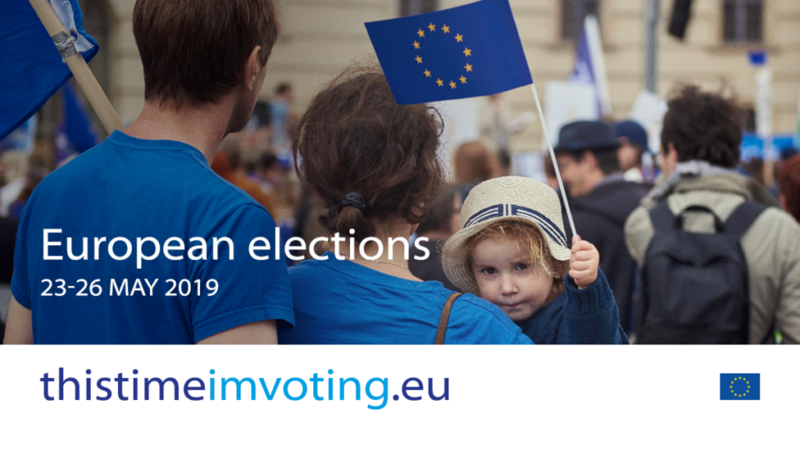 While using our strong participatory approach and interagency work to promote equal opportunities for all thus strengthening community action and creating supportive environments which are key themes within Health Promotion. Snow-white & the 7 mental health helpers which is a mental health awareness training for primary schools which uses the snow white story in that snow white faces life’s challenges and the former drafts become her resilience tools for helping herself. 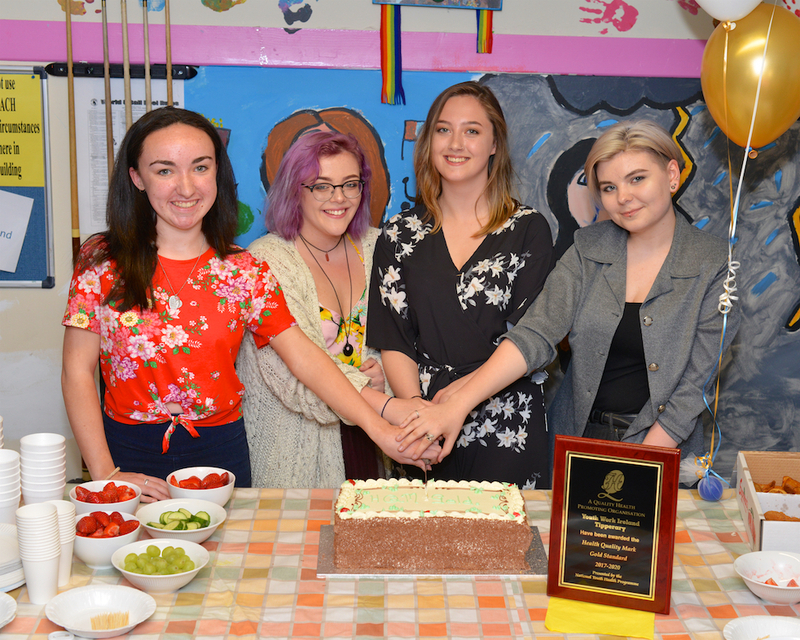 Let’s go mental awareness event which is annually run by Tipperary Comhairle na nÓg is a creative way of looking at your 5aday for your mental health and how young people can help themselves to have positive mental health. 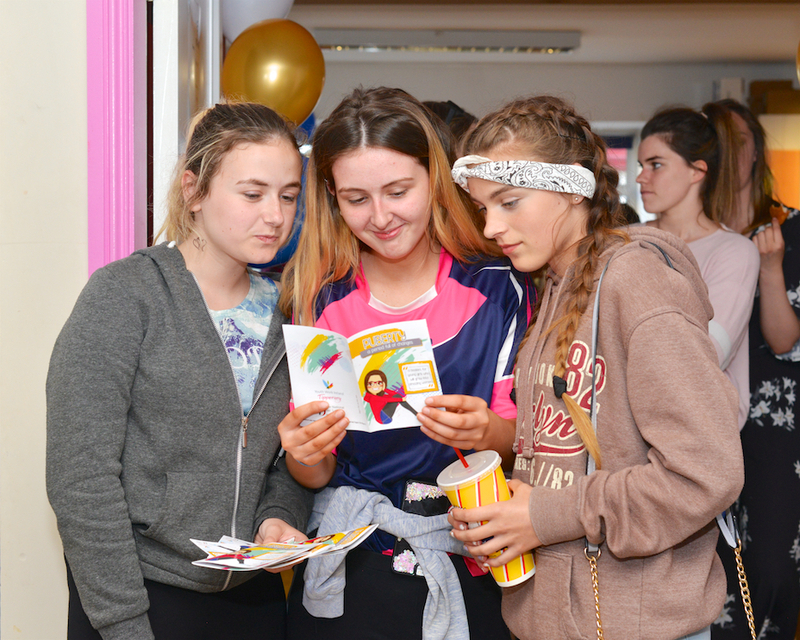 Activ8 which encourages young people to engage in activities over the summer and if they try or engage with 8 are entered into a draw for a prize. 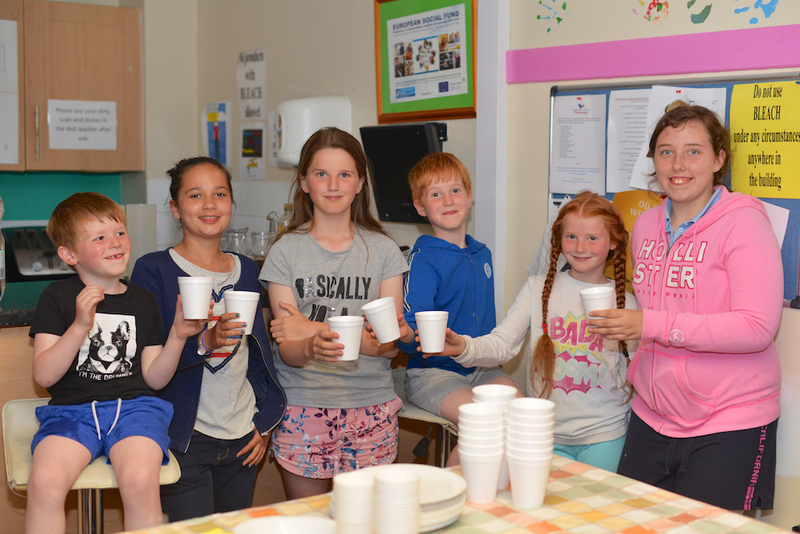 Rural Youth clubs engaged in our review of our Healthy Eating policy. We have looked at health in terms of the five dimensions of health within the Ottawa Charter i.e. Social, Sexual, Spiritual, Emotional and Physical to ensure variety in the work and in terms of health overall. 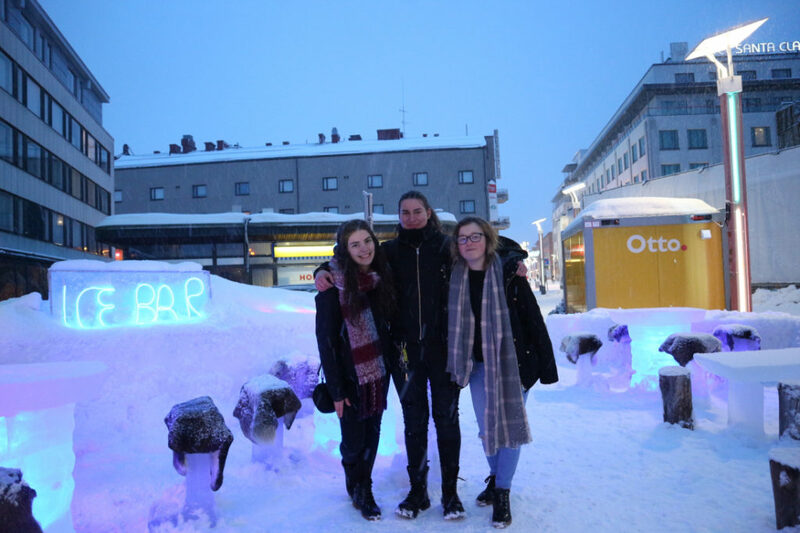 We have also completed a youth health exchange with Croatia to look at different ways to engage young adults in looking at their health needs. 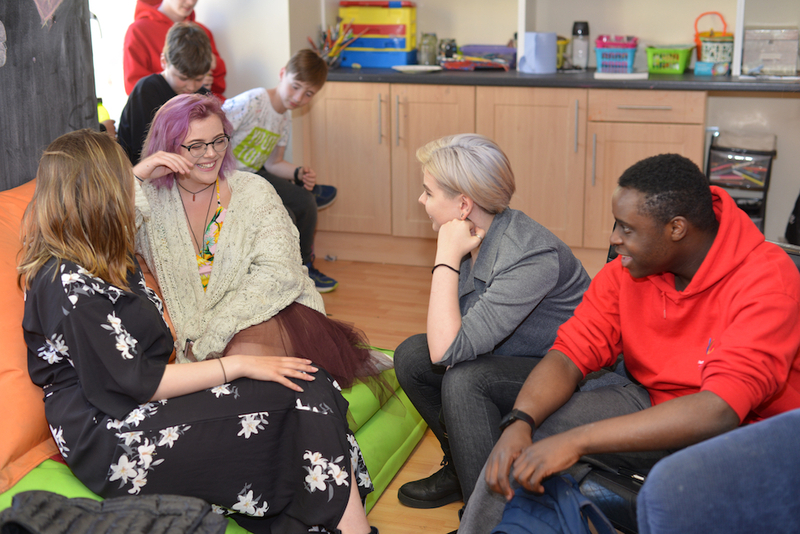 We continue to have a focus on health and wellbeing in our work and look for new ways in which to engage young people in their health and conversations about health needs. Our newest project launched today is a booklet (Puberty; a period full of changes) was developed by group of young women aged 15-17yrs. 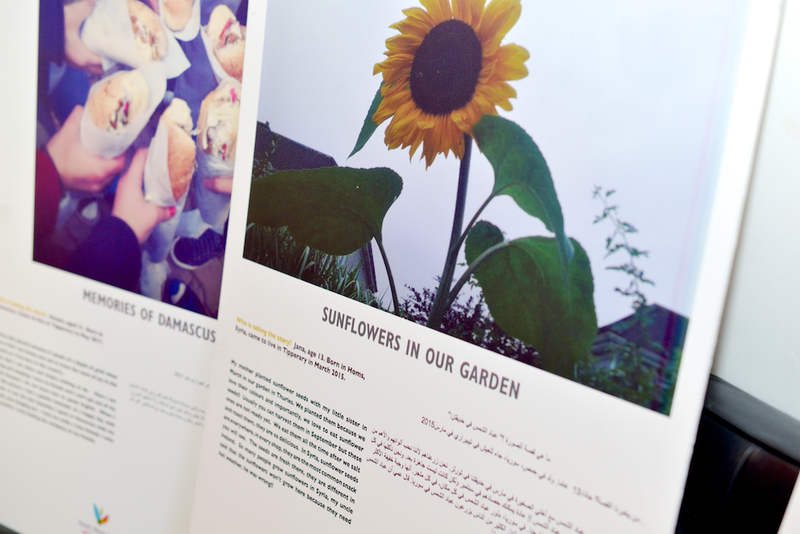 The booklet is designed as a support for younger girls going through puberty. 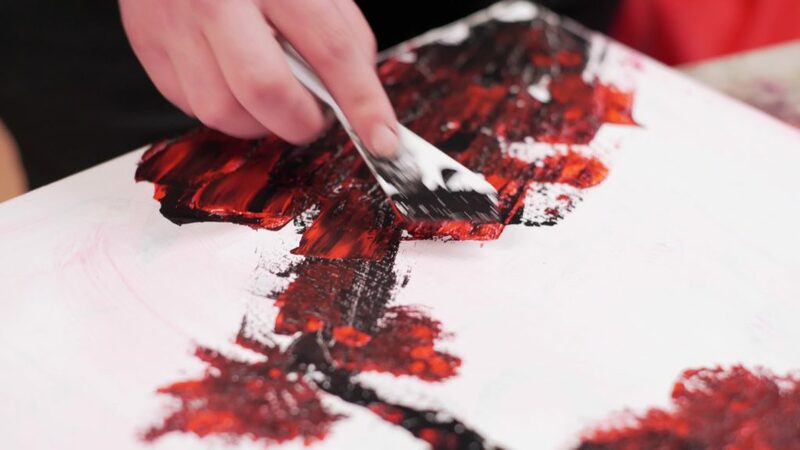 While developing this tool the group of young women took a look at their own lives, their social behaviours, their life choices and their futures. They explored what it means for them to be women and how this impacts on their worlds. They looked at how they coped with puberty and what supports/messages they would have liked at that time. All these discussions/research culminated in a very positive support tool for young girls going though what can often be a tough time. 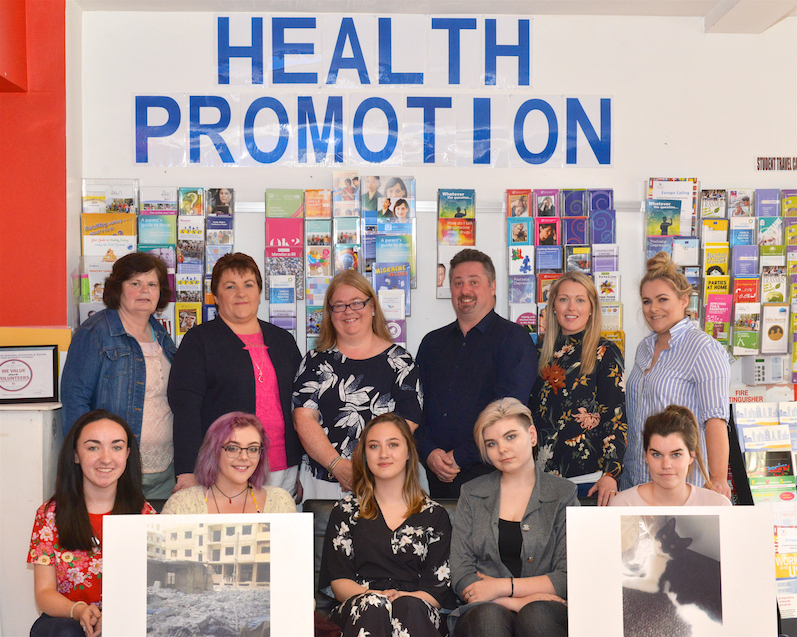 Our Health Promotion Committee is Dermot Riordan, Joanne McCormack, Catherine Flynn, Breda McCarthy, Lauren Brown, Lucy McCormack & Ash Maher representing Tipperary Comhairle na nog, Amy Lowry & Martha Lewandowska representing the Junior Board of Management. If anyone in the wider community would like to get involved in our health promotion work or find out more about it, please feel free to contact us. 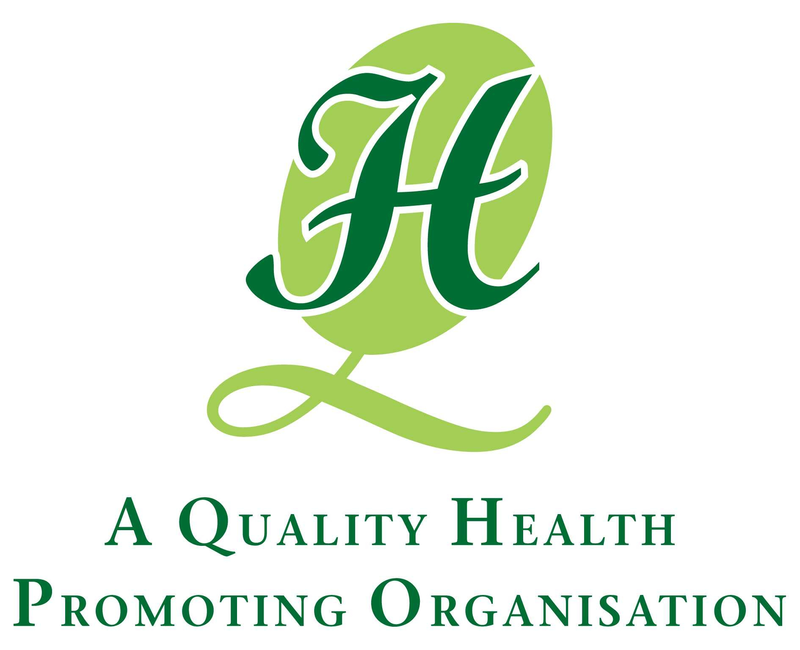 The HQM is the recognised quality assurance mark for health promotion in youth work in Ireland. It is a health promotion initiative developed by the National Youth Health Programme to enhance best practice in youth organisations. 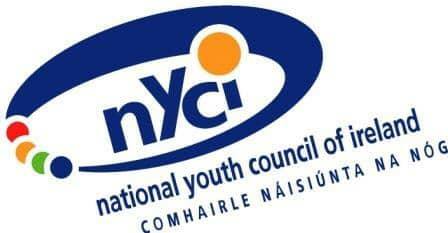 The National Youth Health Programme is a partnership between NYCI, the Health Service Executive and the Department of Children and Youth Affairs. National Youth Health Programme The National Youth Health Programme is a partnership between NYCI, the Health Service Executive and the Department of Children and Youth Affairs. 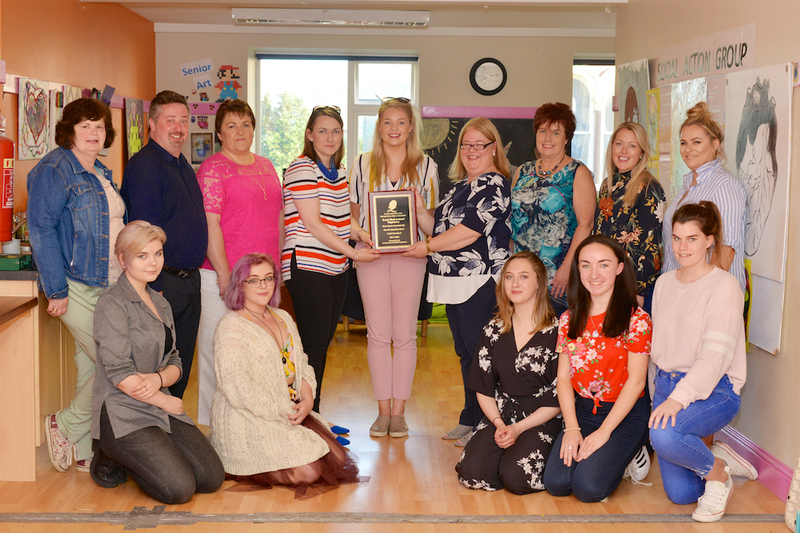 Health Quality Mark The Health Quality Mark (HQM) is the recognised quality assurance mark for health promotion in youth work in Ireland. 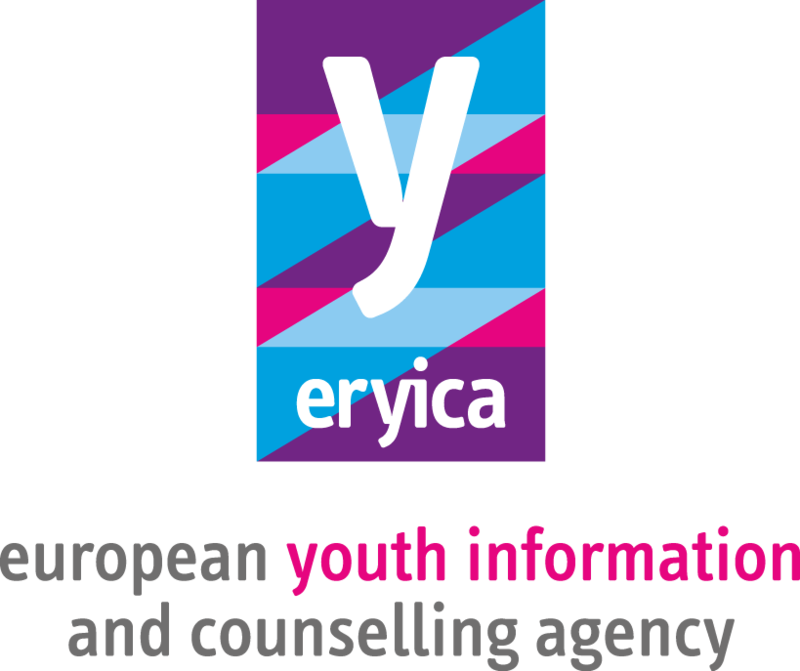 It is a health promotion initiative developed by the National Youth Health Programme (NYHP) to enhance best practice and a high standard of quality in all youth organisations.